On the day after the Grand Prix of the Americas in Austin, Texas, the Paddock Pass Podcast crew gathered in the front room of their Airbnb to talk over the events of an exciting weekend. 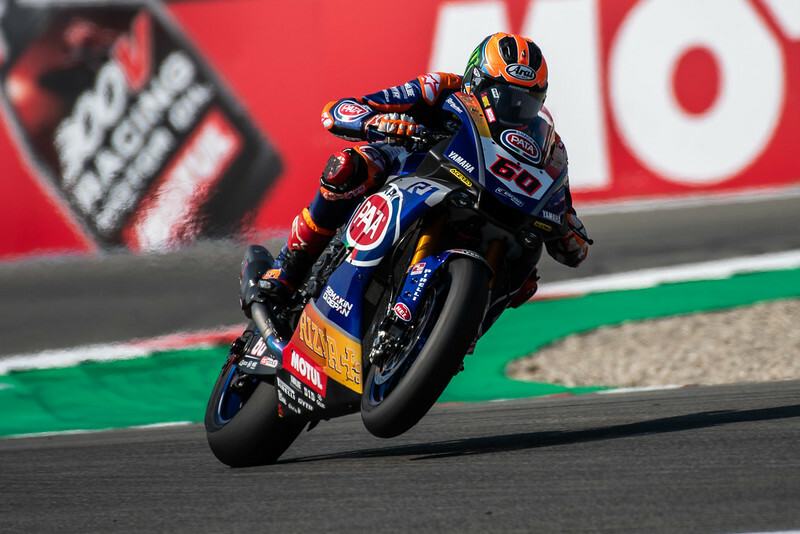 Jensen Beeler, Neil Morrison, and David Emmett debate Suzuki's first win, the problems at Honda, the future of the US round of MotoGP, and much more. 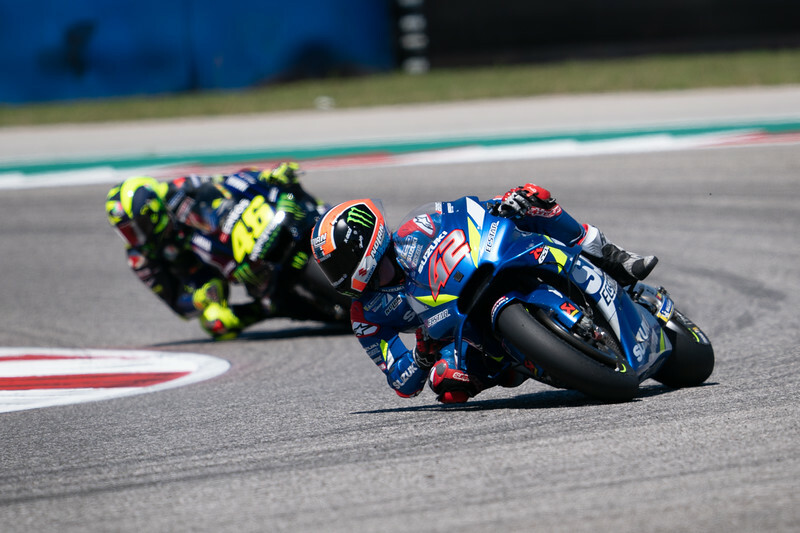 We kick off the podcast singing the praises of Alex Rins and Suzuki, after the Spaniard took Suzuki's first win in MotoGP since 2016. We talk both about how highly rated Rins is by his fellow riders, and how he is regarded as a genuine title threat, but also about how the Suzuki improved to become competitive. 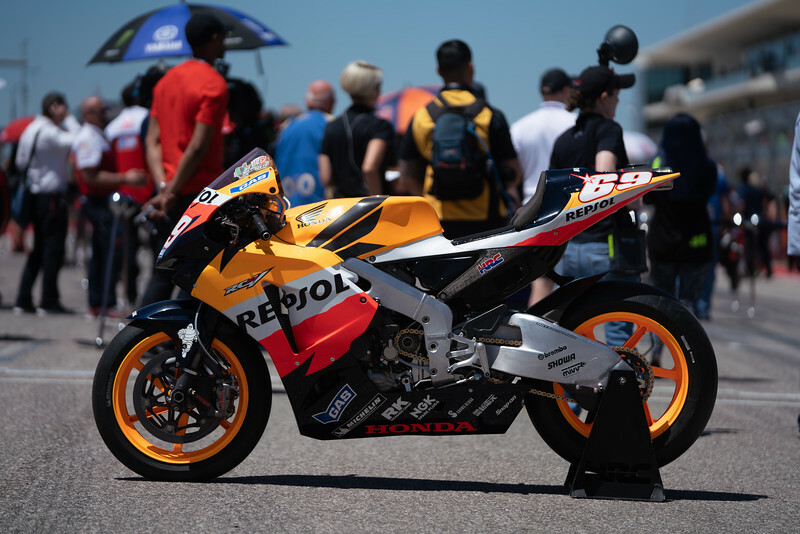 We then move on to ponder the situation Honda found itself in at Austin, with Marc Marquez and Cal Crutchlow crashing out, while Jorge Lorenzo suffered another mechanical issue. We also discuss the outstanding performances of both Valentino Rossi and Jack Miller, asking whether Valentino Rossi could finally win a tenth MotoGP title, and if Miller can take the second factory Ducati seat alongside Andrea Dovizioso next year. After one chilled and one deep-frozen WorldSBK outing since the last column we still have red-hot Bolognese as the only meal available in the WorldSBK race-winning restaurant. It may have a liberal sprinkling of Manchego cheese on top, in the form of the super-fast and utterly faultless Alvaro Bautista, but so far the winning recipe in WorldSBK has been mostly about a game-changing machine and the people who make it sing at castrato engine frequencies all the way to 2019 perfection. Proof that a well-set-up Ducati Panigale V4R is peerless right now came in two ways in Assen; an event so cold that even well-padded people known for their polo-shirts-with-everything-attire had to fiddle with zips on puffa jackets on their way out of the media centre. 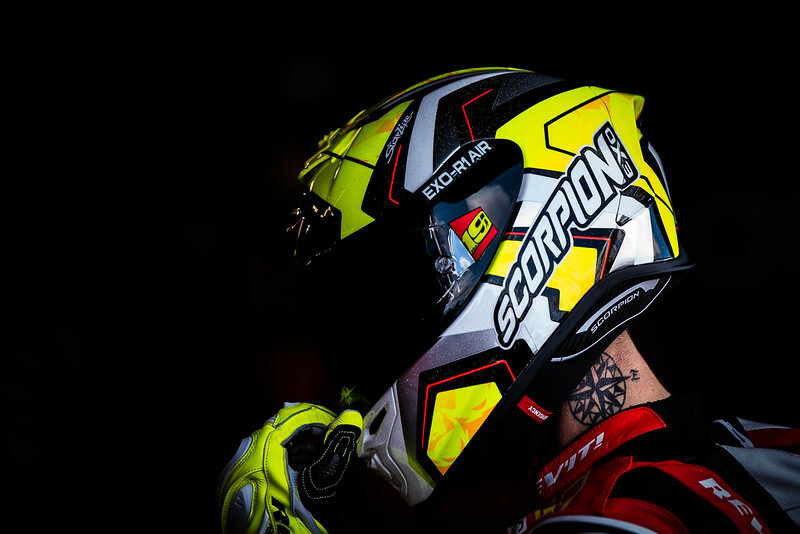 Firstly, when the Aruba.it Ducati team decided to try to give Bautista more of a potential advantage for the future, their attempts to take his bike setting into a potentially more golden point on the compass met with disaster. In any direction of change, it seemed. Disaster was their rider’s word, not mine.